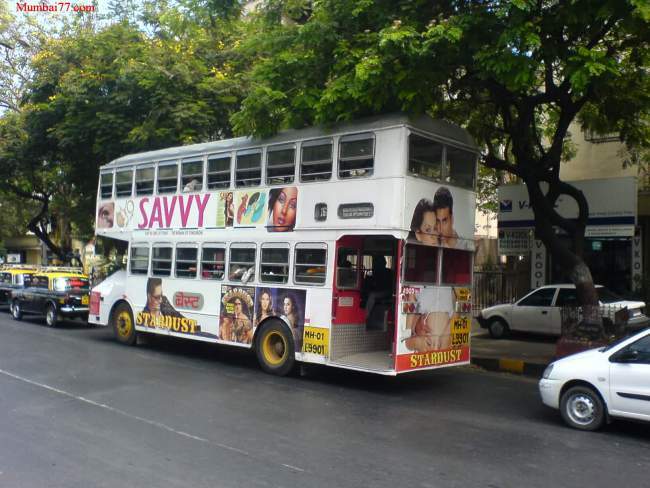 "BEST's Bus number 521 LTD is Regular bus in Mumbai Starting from Vasantrao Naik Chowk Tardeo with total of 63 stops and total run time of 1 Hour 41 Minutes to reach Ghansoli Village (Last Stop) with 36 Km of travel distance . Below are route details.."
Jump to : [ 521 LTD Bus Route ], [ Bus Timings From Vasantrao Naik Chowk Tardeo and Ghansoli Village ]. Starting From : Vasantrao Naik Chowk Tardeo. Travel Time : 1 Hour 41 Minutes. Route Distance (Km) : 36. First Bus Timing From Vasantrao Naik Chowk Tardeo : 06:20. Last Bus Timing From Vasantrao Naik Chowk Tardeo : 22:00. First Bus Timing From Ghansoli Village : 05:00. Last Bus Timing From Ghansoli Village : 20:05.